Property 23: 1850m mountain. summer Winter. luxury apartment at the foot of the slopes, indoor pool. 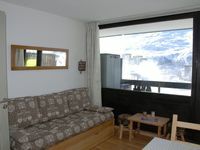 Property 35: luxury apartment at the foot of the slopes, indoor pool. 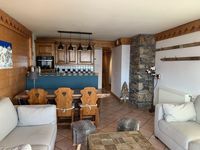 This is the perfect ski apartment for Les Menuires. The property is clean, stocked, and well maintained. It is a true ski-in ski-out location with all amenities nearby. We love the apartment, it is very convenient and comfortable. Good location, comfortable furnitures, cozy interior, modern facilities and especially quick &amp; kindly advise by owner.... there&rsquo;s nothing complaining. We were very happy to have a wonderful holiday with this lovely apartment. We would like to stay here again. Thanks a lot ! !